Ade Adewunmi is a senior industry consultant with a focus on public sector organisations. She’s a problem solver working at the intersection of data, digital and strategy. In her day job with Teradata she advises organsations on how to make the best use of their data and harness the power of analytics. 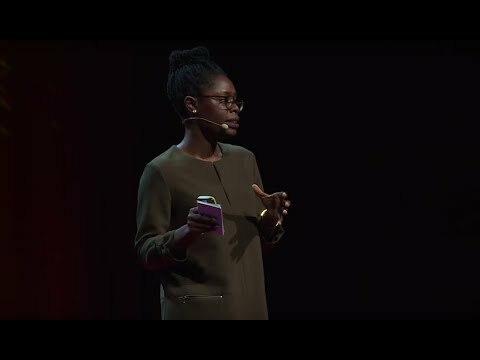 Over at https://medium.com/@adeadewunmi, she blogs about the ways in which data can be made useful for organisations and wider society. She also writes about the leadership and organisational cultures that make this possible. When she’s not advising or blogging or speaking about tech and data, she is almost certainly watching too much TV and justifying it on the grounds of cultural relevancy (as if any justification were needed! ).